One of Queensland’s industry groups that represents commercial developers of minerals and energy resources warns banning coal mining could leave more than 26,000 locals without work. The Queensland Resources Council (QRC) says if the Mineral Resources (Galilee Basin) Amendment Bill (Qld) is passed in state parliament, six major thermal coal projects will be cancelled in Central Queensland’s Galilee Basin. This will affect 13,900 construction jobs and an additional 12,803 operational positions, which the projects are estimated to create according to the Office of the Chief Economist’s December update. QRC reveals the bill, which the Australian Greens introduced, could swiftly wipe $4.6 billion in royalty tax revenue from the Queensland Government’s next Budget. “There is no magic source of money in Queensland. The budget depends upon investment and production in the resources industry to fund new projects whether they be roads, schools or hospitals, or even to fund the Greens’ own proposal for a Queensland Public Infrastructure Bank,” Macfarlane said. QRC and the Queensland Mining and Energy Division of the CFMEU previously made a joint submission to the Federal Government to oppose a similar Galilee Basin (Coal Prohibition Bill) in federal parliament. 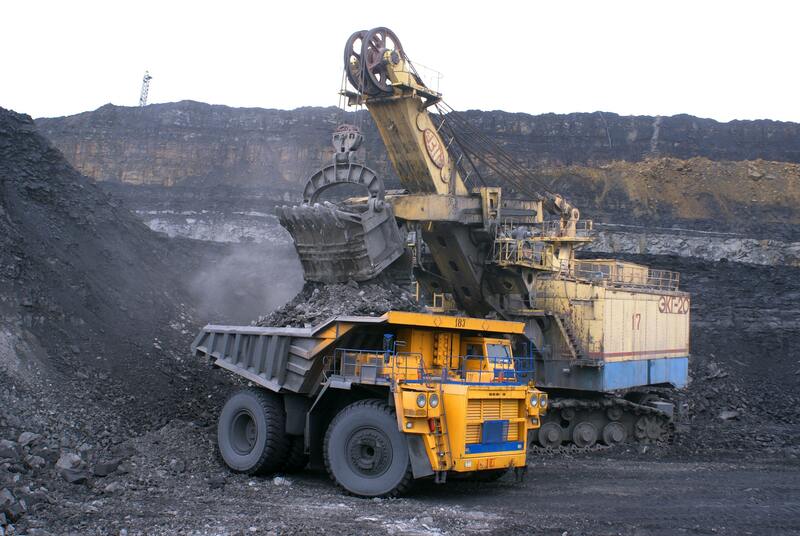 QRC describes global demand for coal as strong, and notes International Energy Agency modelling shows coal will represent 40 per cent of total power generation sources across the Asia Pacific by the year 2040. “The onus is on the rest of the Queensland Parliament to stand up for Queensland jobs and prosperity by emphatically ruling out this legislation and the ideas it proposes,” he added.